One of my favorite companies to follow is Tesla. I love their innovations and constant eye how to solve our future energy needs. They are always thinking outside the box with automotive technologies. Tesla, meet your newest electric truck colleague: Nikola. Yes, the famed electrical engineer Nikola Tesla, whose contributions to the history of electricity had been so often unfairly overlooked after his death, now has two futuristic transportation companies bearing his name. 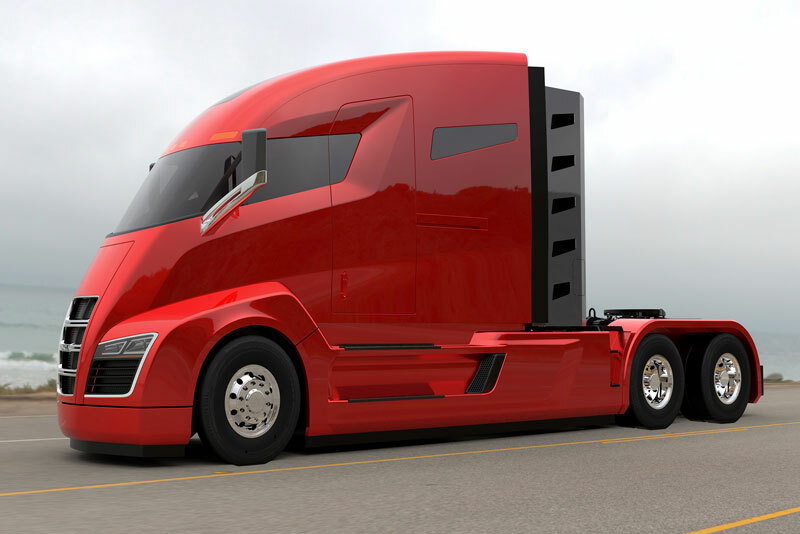 But while Tesla is focused on cars, Nikola Motor Co. plans to launch a 2,000 horsepower electric semi-truck that it is calling: “Nikola One.” The company claims its truck can haul an 80,000 pounds over 1,200 miles between stops. The prototype is about to go into testing. Based in Salt Lake City, Nikola was founded several years ago by Trevor Milton. The company is also creating “Nikola Zero,” a 520 horsepower, 4×4 electric UTV. Nikola is building most of the components for the trucks, but it also has a partnership with Meritor which is co-designing an independent suspension system. “By working together with some of the top engineering firms in America, we were able to design vehicles that have previously been thought impossible to design,” said Milton. The company says it is taking reservations for both vehicles. There are many cleaning companies in the Philadelphia area but the one that stands out above the rest is Naves Cleaning. Naves Cleaning has been around for many years servicing the mainline, Montgomery county, Chester County and the surrounding areas. They handle a variety of cleaning services from commercial cleaning and residential cleaning to restoration services. One of their specialties is carpet cleaning as well as hard for cleaning. They offer a variety of services and the cleaning industry as well as their friendly service. Be sure to check their specials that they run monthly so that you get the best deals for cleaning that you can. Nave’s cleaning services have been in business since 1997. We are an IICRC certified company. We have been satisfying many commercial and residential customers in the tri-state area. Our mission at Nave’s cleaning service is to give you our best service with a competitive price. We believe in treating your home or commercial facility like it’s our own. We guarantee our workmanship and we try to do what we say with professionalism from the minute we walk in the door. Your home or facility will look cleaner or brighter than it has in years, and you will still have paint on your walls. We have many references upon request from happy commercial and residential customers.